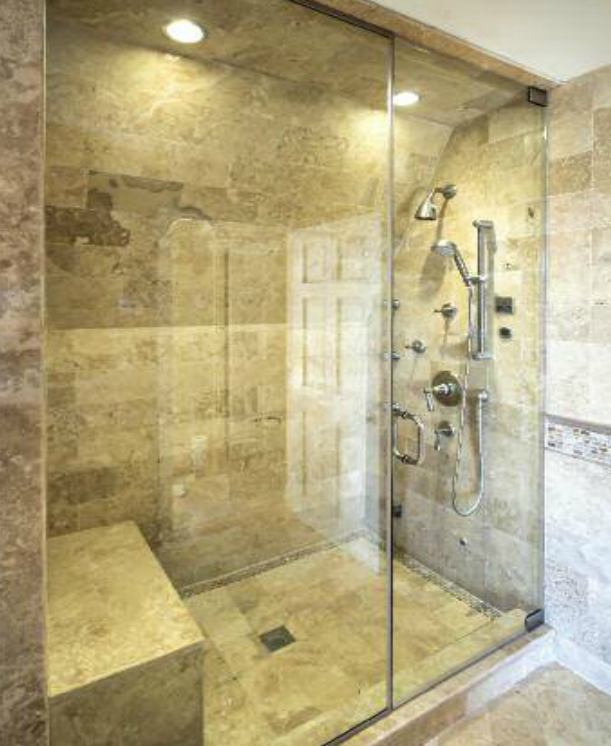 A Glass shower enclosure is a perfect solution to create a modern design that makes your relaxing area more comfortable and stylish. 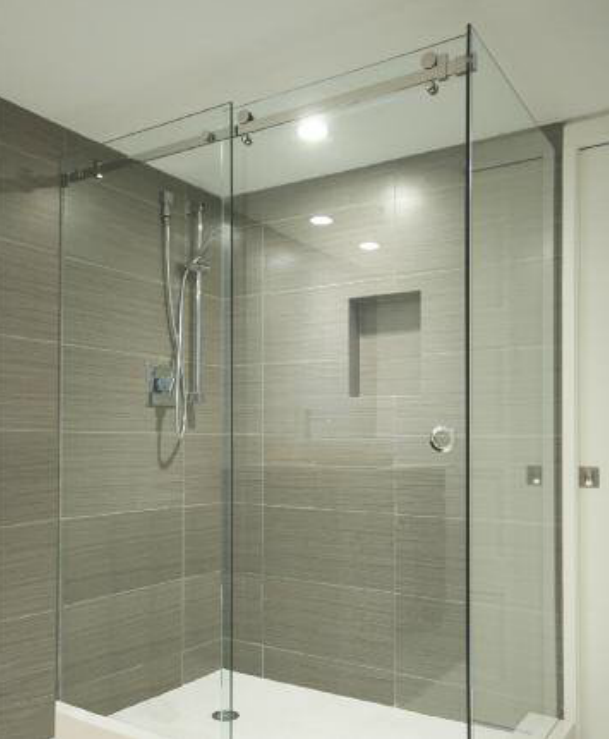 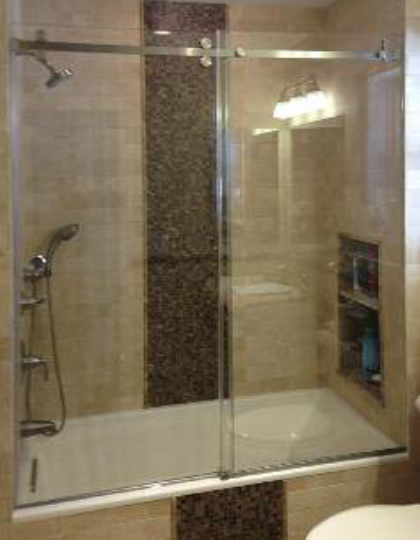 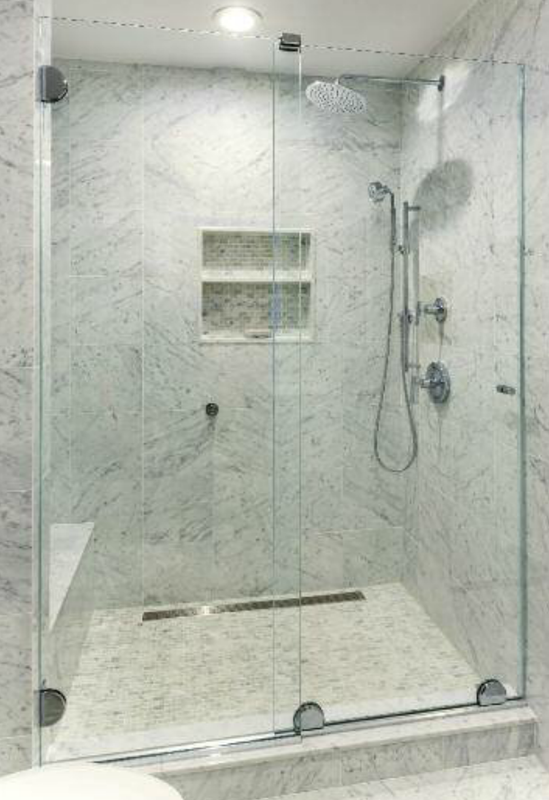 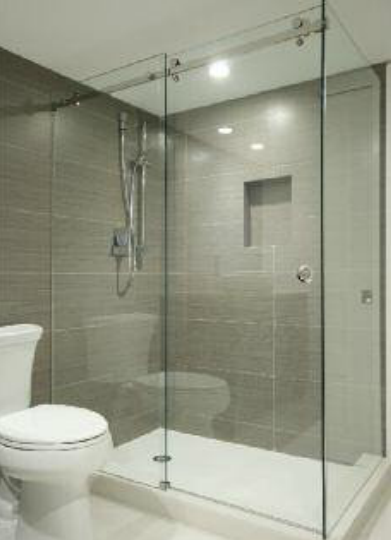 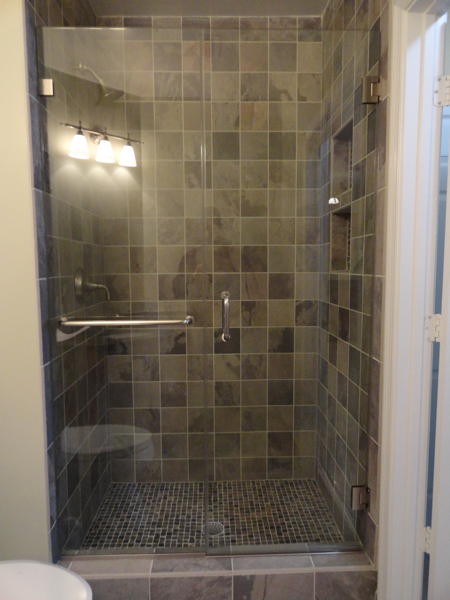 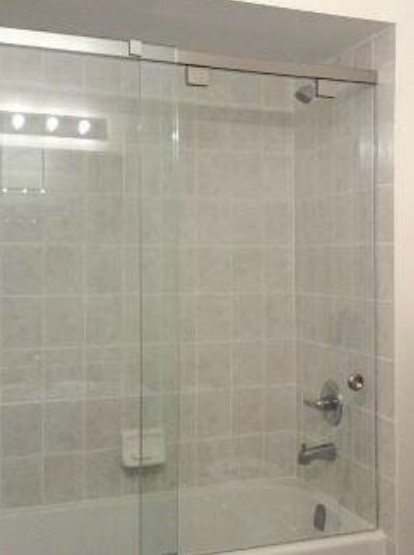 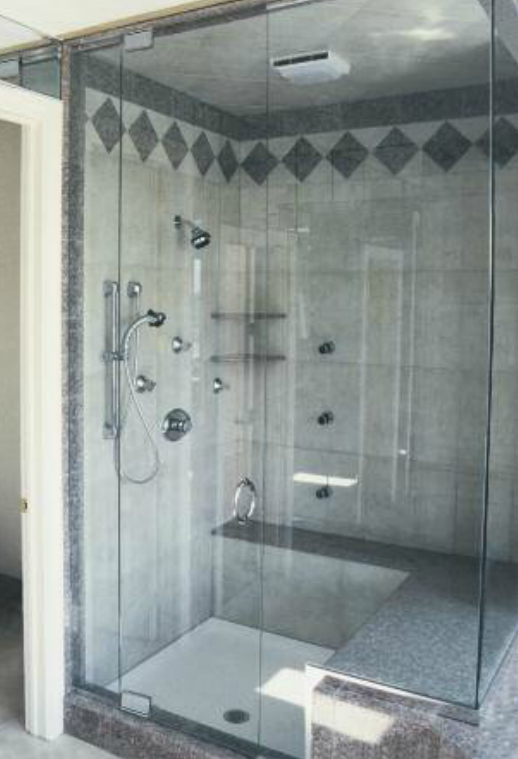 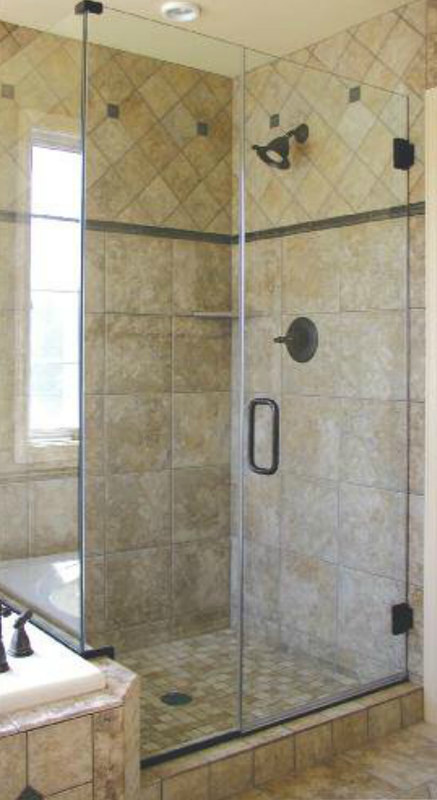 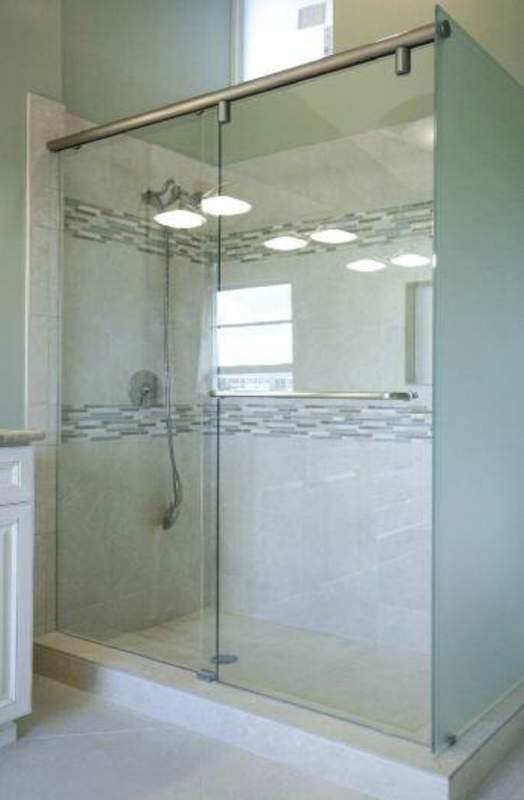 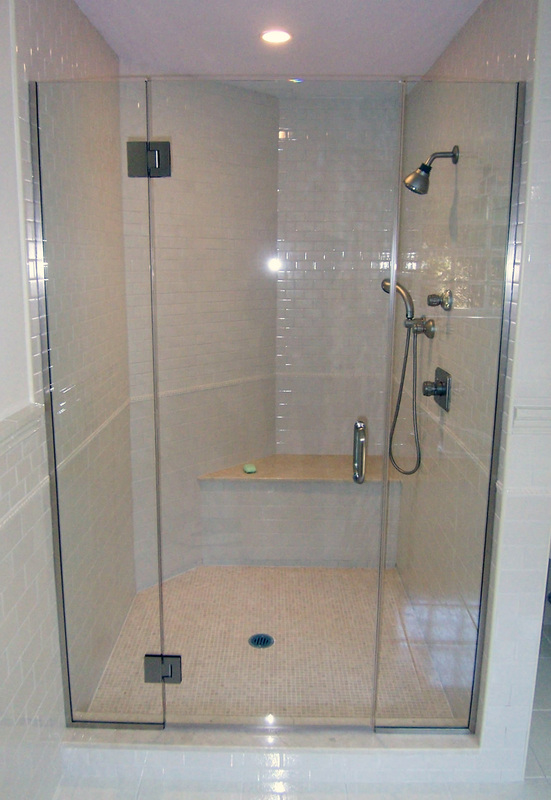 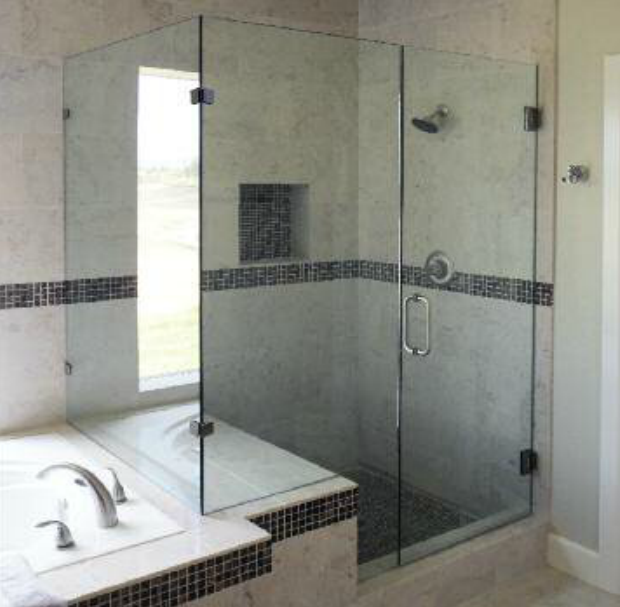 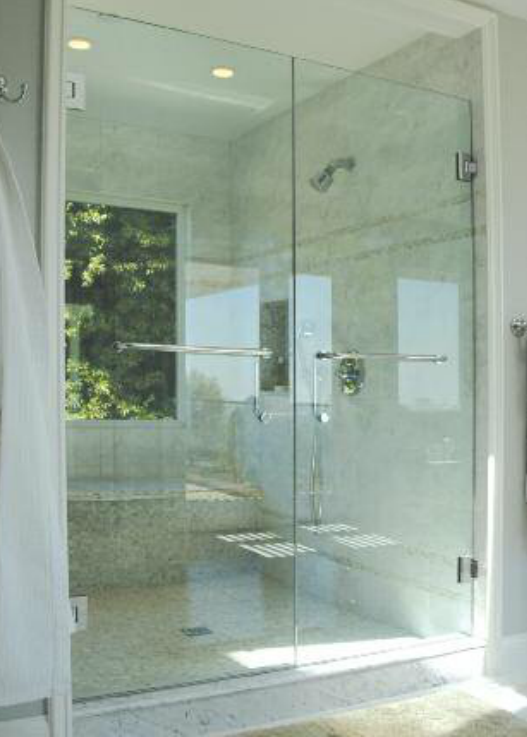 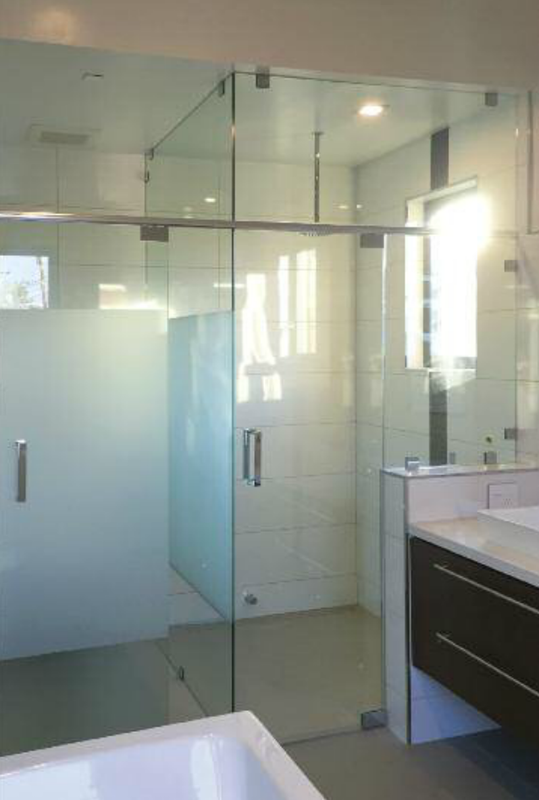 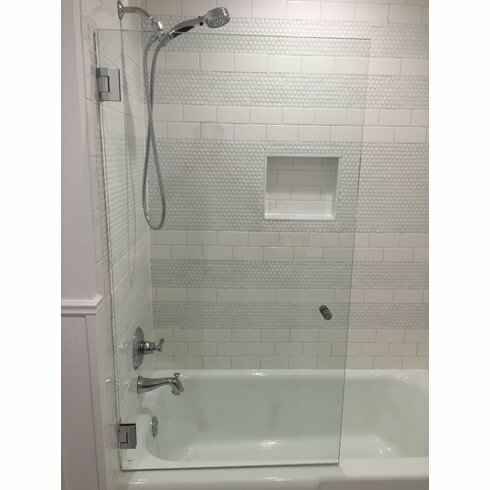 NYCAG has a broad spectrum of shower enclosures, doors, and splash guards. 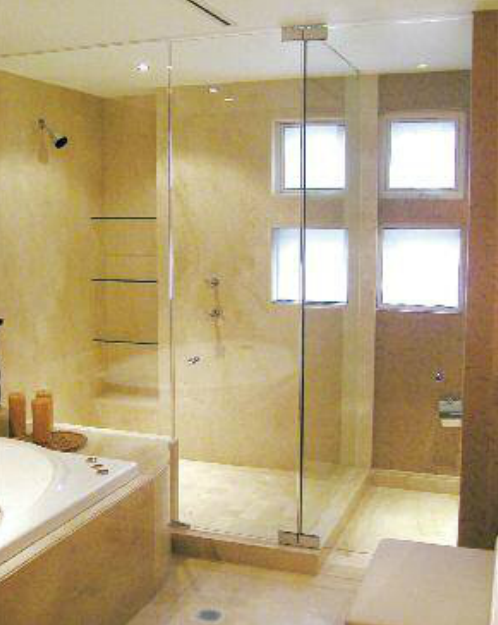 Based on your requirements and preferences we will help to find the perfect design for your project. 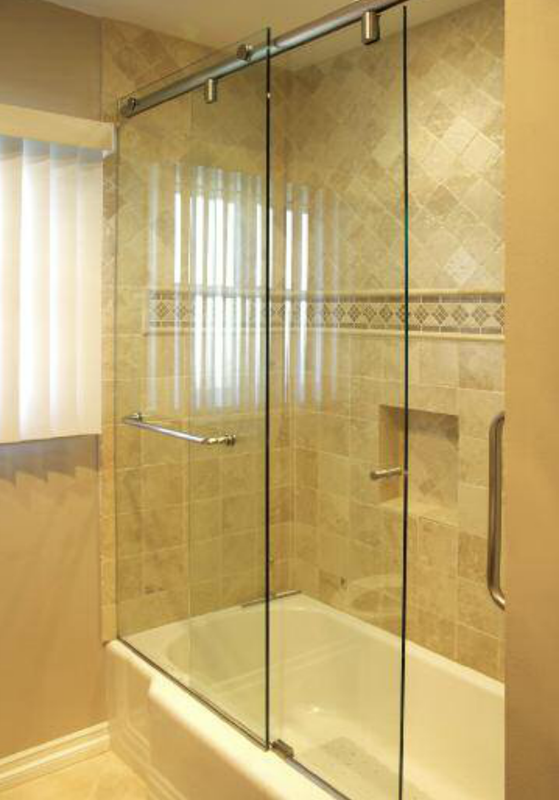 For your Safety NYCAG uses (tempered glass) and high-quality hardware. 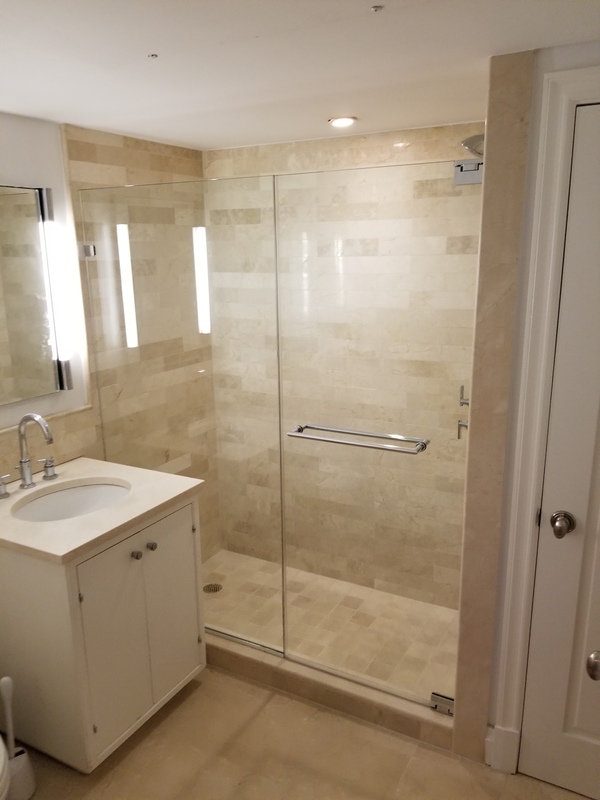 We encourage you to visit our showroom, located in Sunset Park, Brooklyn, and please reach out to us with any comments or questions you may have.